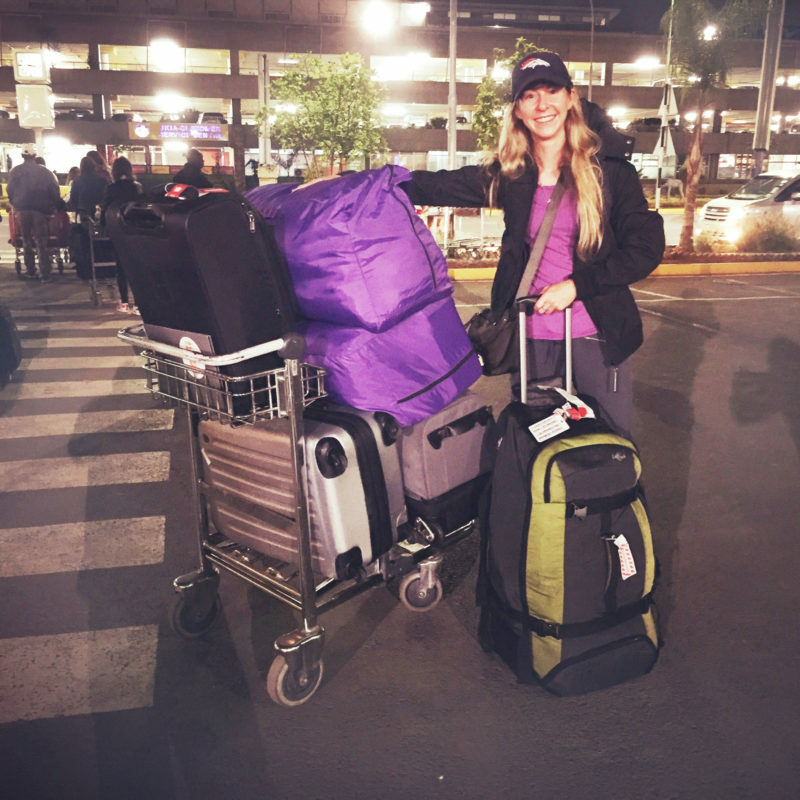 Registered nurse and teacher Raelyn Nicholson was determined to get to Nairobi, Kenya, as quickly as possible to begin coordinating a healthcare system for the Missions of Hope International (MOHI) students. Once she got there, she wasted no time in getting to work. Raelyn Nicholson is a new CMF team member serving with MOHI in Nairobi, Kenya. 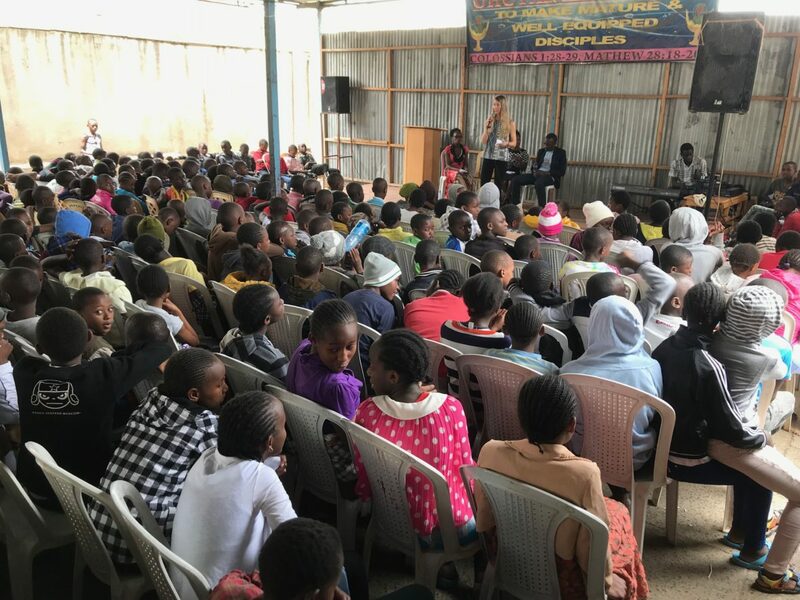 “During the first week I was in Nairobi, a wonderful pair of fellow CMF missionaries hosted me and showed me around,” she said. “They walked me through various grocery stores, set up my work permit, took me to notable locations and more. Now Raelyn’s orientation at MOHI is in full swing, and she’s been warmly welcomed by the healthcare, education and spiritual development teams. On a recent Saturday, she even joined the medical team to help educate middle school students on sexual health.